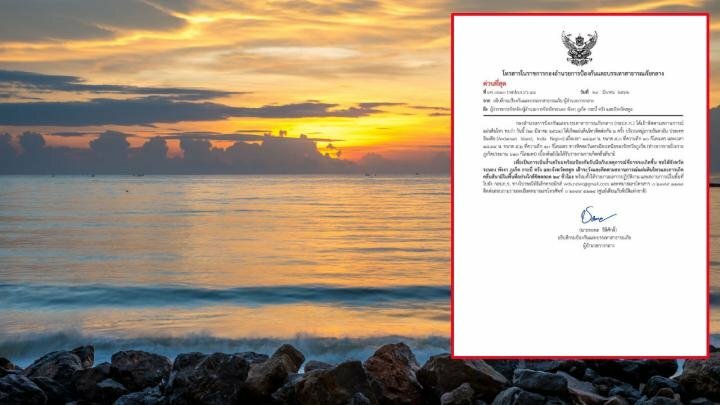 Thailand's Department of Disaster Prevention and Mitigation issued the alert on Saturday night for the provinces of Ranong, Phuket, Phang Nga, Krabi, Trang and Satun. the first wave should be arriving at the inoperable warning buoy about now. Smallish quakes but can't blame them for feeling nervous. Always chance of aftershocks. Didnt hear any alarms or warnings at the beach yesterday night. Shortly followed by the in-audible warnings ! Mag 5.0 and 5.2. They are idiots with no idea what they are talking about. If they did they would realise that a 5 to 5.2 releases about 1/1,000,000th of the energy of the 2004 mag 9.1. Yep, if only everyone was as clever as you. Far better to not be cautious at all and do nothing (and get criticized on here for it). Except that if a warning was issued every time for a 5.0 mag quake it would be a few times a day. Sort of defeats the purpose and would soon be ignored. Ever heard of a tsunami from a mag 5. More likely to get one from a puffer fish fart. They study logarithms in grade 11 (M 5. ), but obviously not taught that 5 to 5.2 quake would cause barely a ripple, if anything. I wouldn't expect students to know that, but certainly, the so-called experts should. Hope they moved any polling stations away from beach roads ? I thought it was down to displacement rather rather the magnitude? A combination I would think. Sometimes the experts struggle to explain Tsunamis. The one in Indonesia was definitely a combination and more local, the tragic one in 2004 was of far higher magnitude and affected many countries.